Welcome to RBM Driver Training! 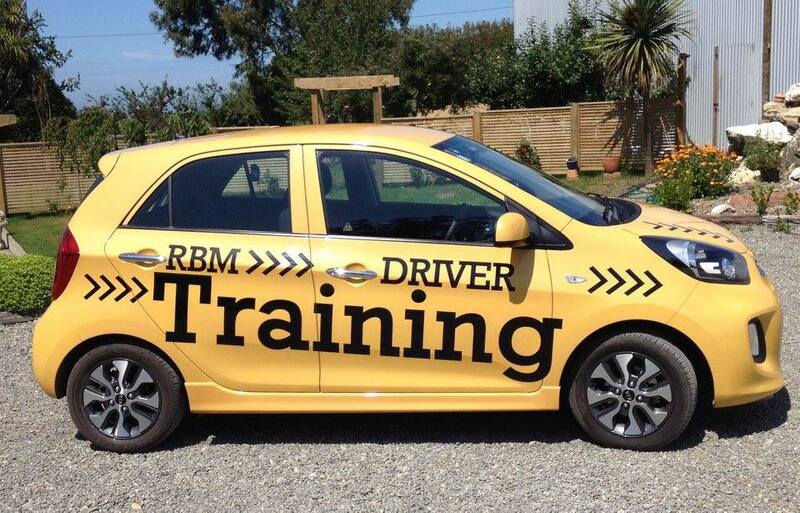 RBM Driver Training for personalised quality training for assessments and driver licence endorsements. Template by Oamaru Telegram created with Artisteer by Oamaru Print and Copy Ltd.